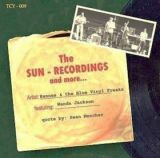 CD - Hannes & the Blue Vinyl Freaks / The Sun Rec. 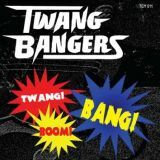 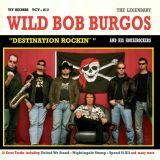 CD - Wild Bob Burgos / "Destination Rockin`"
CD - Twang Bangers / Twang,Boom,Bang ! 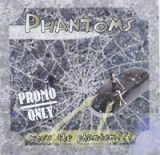 CD - Phantoms/who`s the Phantom ??? 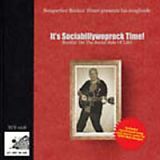 CD - Rockin`Henri / It`s Sociabillywoprock Time! 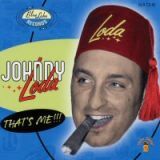 CD - Johnny Loda / That`s me !! 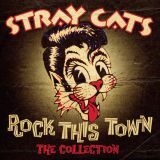 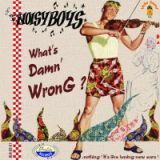 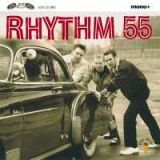 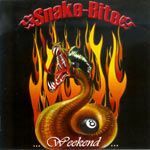 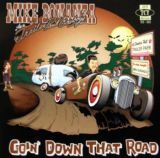 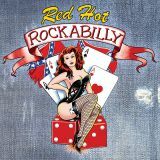 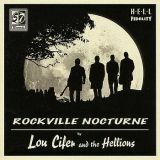 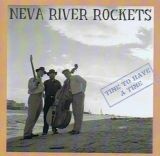 CD -Hot Rhythm And Booze / We Gotta get with it ! 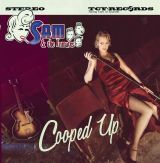 CD - Kick'em Jenny / Untamed ! 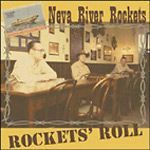 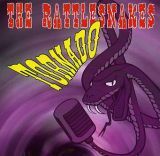 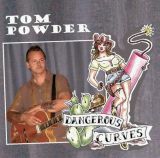 CD - Los Hound Dogs / Ready to Bark !